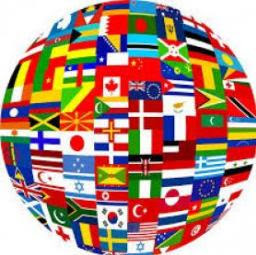 Our annual International Festival Nations Sabbath is on Nov.18. This event will be at Nashville First church location. We need all countries to register to help with various stations to make this a successful event. Come experience the God and culture of the world. A special committee will be coordinating this special day. Stay tuned for more details.